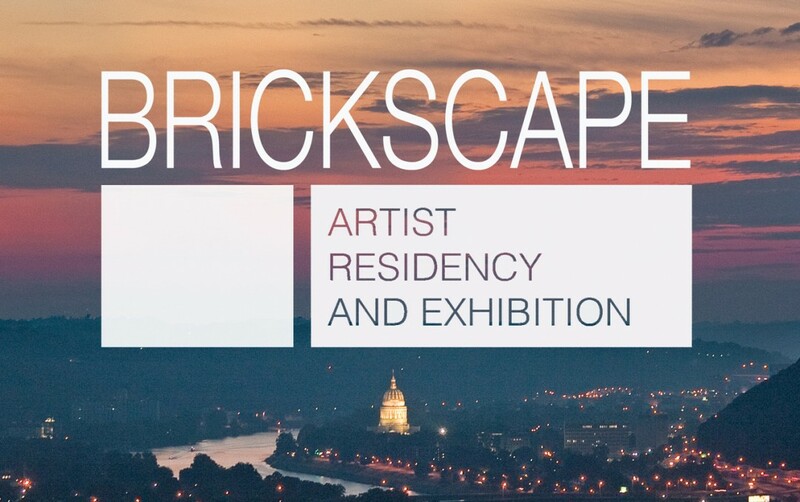 Brickscape is an artist residency and exhibition that celebrates the history & culture of Charleston, WV by inviting local and national artists to create immersive installation art in underutilized historical spaces. Now In its 2nd year, Brickscape is a six week residency program that culminates in a public exhibition. Eight to twelve artists are selected each year to create temporary, site-specific installation art in a vacant historical space in downtown Charleston, WV, with a different historical location chosen each year. Each artist is designated an area in the space in which to create their installation, with 24 hour access. At the end of the residency, the space will open to the public and the completed installation pieces will be on display for a month-long exhibition. Residency takes place from May 5th to June15th followed by the exhibition, which opens June 16th to July 7th as part of an annual arts & culture festival.